Allowed Ages: 10 and older. 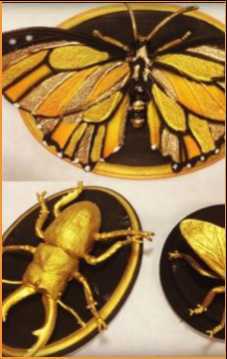 Faux Insect Taxidermy Mount: Artists from ToshwerkS, Art and Design Studio, will instruct families on how to gild and mount an amazing insect of their choice to create a unique wall hanging. All materials will be provided!